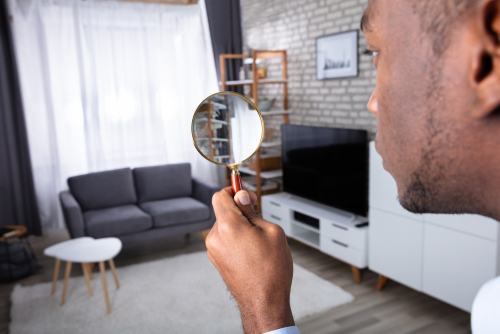 Home Inspections: What Things Do They Look At? Whether you intend to buy a home, or you’re a property owner interested in selling your property at the highest possible price, the importance of having reliable Rancho Santa Fe home inspectors on your side cannot be overemphasized. Simply put, a quality home inspection looks at many different things in a home in order to produce a professional assessment of the property’s strengths and weaknesses. This helps the seller prepare their property for sale, and aids the buyer in making a favorable buying decision. In previous articles, we answered questions such as how long a home inspection takes and who pays home inspection costs. Today, we’ll delve deeper into the specifics of home inspections, and how they can help you make a buying or selling decision that you’ll never regret. The first thing to keep in mind is that home inspections take time. Devote at least 5-6 hours out of your schedule to the inspection. It goes without saying that smaller properties generally take less time to inspect, and that larger properties take longer, so plan accordingly. 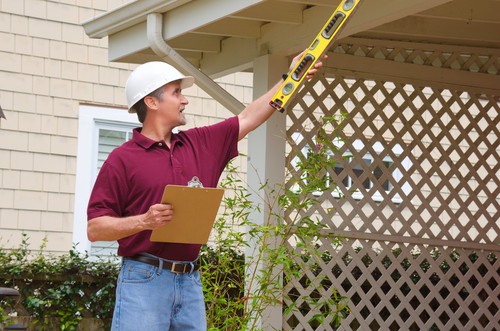 A home inspection is a visual examination of a property. 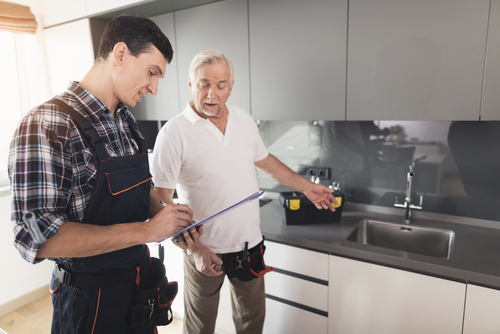 Dependable inspectors, such as those approved by ASHI, will pay attention to all aspects of a home, taking notes along the way and sharing their thoughts on whatever issues they discover. 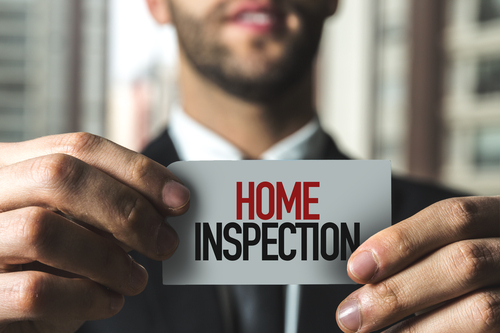 The inspector will write an extensive inspection report after the inspection, but you should still take the opportunity to ask important questions during the home inspection itself. Being able to see for yourself what the inspector has in mind will make all the difference when you’re making a final decision. Do buyers go to home inspection? This depends on who has hired the home inspector. When sellers use home inspections, it’s usually long before they’ve actually put the property up for sale. They do this in order to identify and fix the property’s weaknesses so that it can command the highest asking price feasible. In those cases, the public isn’t even aware that the property is going to be up for sale soon, so no buyers are even in the picture yet. Naturally, no buyers attend these seller-funded home inspection either. If the buyer is the one who is hiring the inspector, then they should absolutely attend the inspection. As mentioned above, not only does this give them the chance to make crucial inquiries, it’s also their right. After all, they’re the ones who are paying for the inspection. Can the seller be at the home inspection? A seller may choose to attend a home inspection regardless of whether it’s paid for by themselves or by the buyers. This gives them an opportunity to deal with the buyer directly, and to identify potential problems with the property they weren’t previously aware of. A word of warning: many property buying and selling deals have failed due to tensions between buyers and sellers. It’s important for both parties to keep this in mind and to act amicably and professionally toward one another throughout the home inspection process. Where can you hire top-of-the-line Rancho Santa Fe home inspectors? Are you an aspiring homeowner looking to buy a gorgeous property near the San Dieguito County Park? Or perhaps you’re in possession of that same property and now you want to sell it at a favorable price? Whatever the particulars of your situation, Inspectors Company Inc. is a first-rate home inspection company in San Diego that can give you the vital information you need in your Rancho Santa Fe property selling or buying deals. Contact us today. By eric| 2019-03-29T09:38:57-07:00	March 29th, 2019|Uncategorized|Comments Off on Home Inspections: What Things Do They Look At? Home Inspections: Who Pays for Them? Home Inspections Explained: How Long Do They Take? 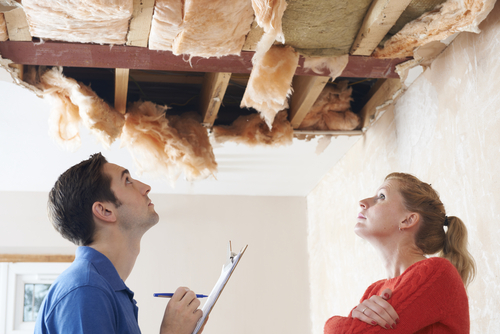 How Much Will a Home Inspection Cost You?